Your website is not only your online representation, but it is your marketing hub in the digital world. It needs to look professional, function properly, and it must be easy for the end user to navigate. In today’s digital world, a website is often the first interaction a customer will have with your business. Therefore, your company's website must accurately outline your unique value proposition and showcase your products and/or services in a clear, concise manner. If your website doesn't do these two things effectively, you risk losing potential leads. 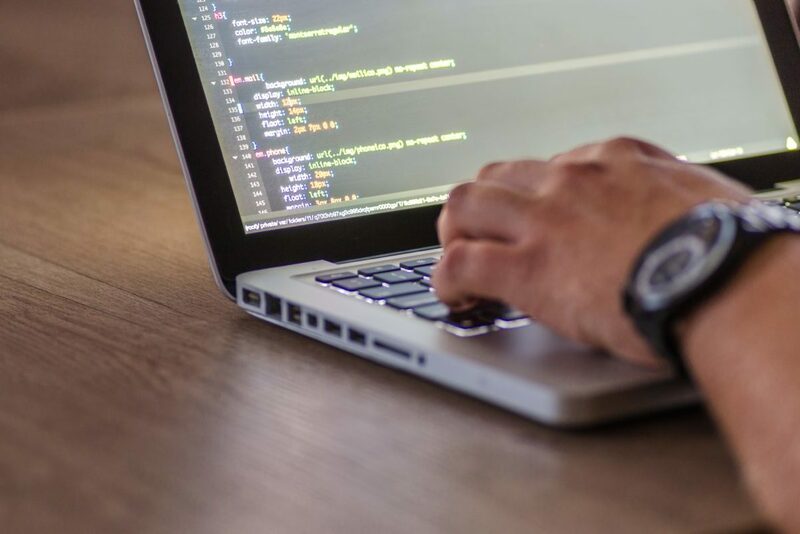 The Milk Street web development team designs websites that present your business’s content in a logical and professional manner that optimizes both user experience and SEO. If necessary, our team can design your website using customized HTML for a totally unique look and user experience. And of course, we can install a content management system on the backend of your site so information can be updated on a regular basis. 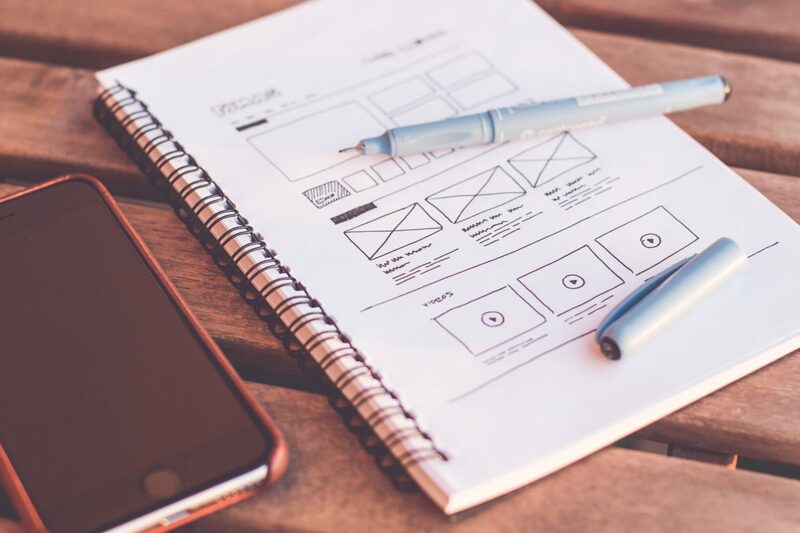 Design and UX (aka user experience) are the two essential elements in creating a meaningful and relative experience for your website's visitors. The UX process involves integrating your organization's products and/or services, including aspects of branding, design, usability, and overall functionality. The Milk Street web development team considers the "why, what and, how" of your website's user online interactions. The "why" considers users motivations for using a product. The "what" addresses the actions a user can perform with the product and how if effects web design. Finally, our designers use the "why" and "what" to decide "how" in order to create a meaningful experience that presents your product or services in a logical manner. Many organizations choose to build their website using a pre-built template. While this can be effective for some, there is a risk of having a site that looks and feels similar to others using the same template. In addition, websites built with templates come pre-packaged with a large number of functionalities and pages that your team will likely never even use. Unfortunately, this excess information can cause your website to be less responsive and run slowly. Therefore, businesses that want a custom look, require a higher level of functionality and/or simply want a more streamlined, responsive website than a template can provide should consider a web development team that delivers a custom-built website. A content management system is a digital tool that allows users to publish content to your site and manage other information using an internal user dashboard. Although there are plenty of options when choosing a content management system Wordpress is the industry standard and also one of the easiest to use. 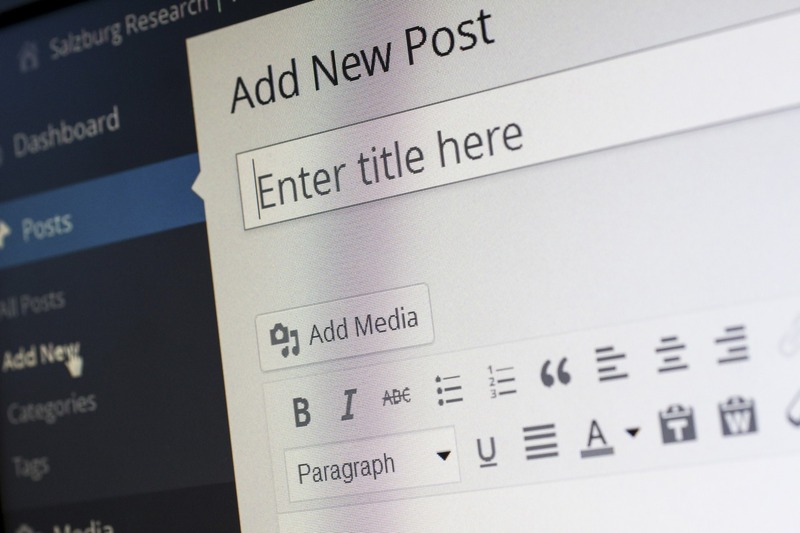 In addition, the Wordpress content management system offers a variety of "plug-ins" that make it easy to format your content using the latest SEO practices. However, if writing and publishing digital content seems like too much for your organization, the Milk Street team has skilled digital copywriters to create digital content for your organization. Are you in need of a new website? Perhaps you have a website but it needs some maintenance work. Whatever your website, need, drop us a line and well see how we can help you make the move to Milk Street.